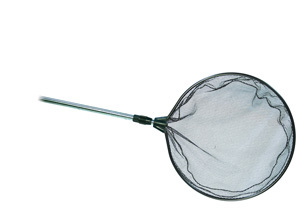 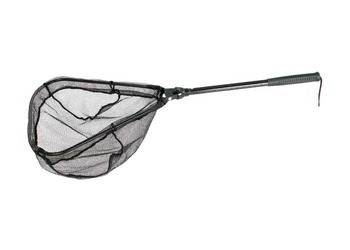 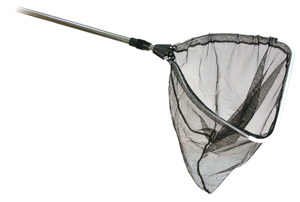 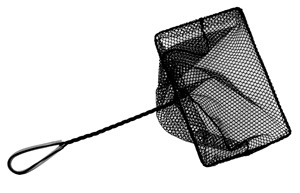 The Pro Fish Net Round with Black Soft Netting (w/Extendable Handle) by Aquascape is excellent for anyone wanting to clean and transport fish safely without any problems. 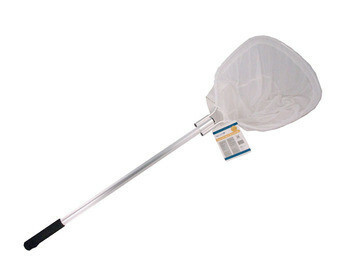 The extendable handle allows you to reach further into your pond and makes it easier for you to use with great reach. 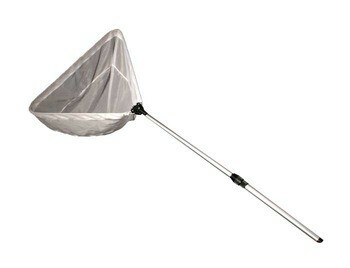 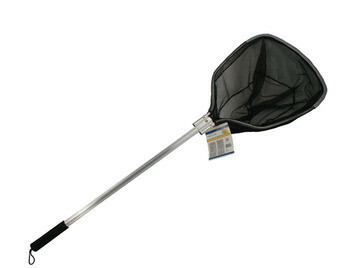 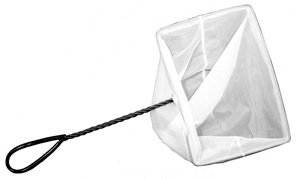 Mini Skimmer Net with Twisted Handle 10" x 7"
Aquascape Pond Supplies: Mini Skimmer Net with Twisted Handle 10" x 7"
Aquascape Pond Supplies: Mini Pond Net with 12" Twisted Handle 10" x 7"
The pond skimmer net with extendable handle by Aquascape is a heavy duty net that can help you clean your pond with ease and without harming your fish. 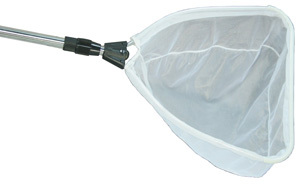 Not only does it help clean debris, it can also can safely transport your fish without harming their gills, because of the soft mesh net liner.